NEXT Worldwide partners with Fellowship Guatemala to train leaders and plant churches in and around Guatemala City, Antigua and Chimaltenango. Families registering for The Village Church's mission trip to Guatemala. The Mayan civilization flourished in Guatemala during the first millennium A.D.. Because of that influence many people in Guatemala consider themselves Mayan first and Guatemalan second. 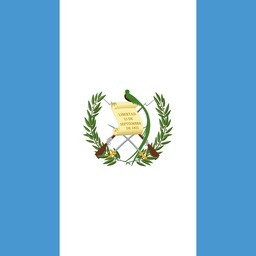 Guatemala is rich in culture and diversity. There are over 23 distinct languages other than Spanish spoken in Guatemala, but Spanish is the primary language. NEXT Worldwide partners with national coordinators Eli Larios and Jose Mazariegos to train leaders and plant churches in and around Guatemala City, Antigua and Chimaltenango. Eli, Jose, and a team of planters are working on the frontlines of planting churches throughout Guatemala, primarily where there is little or no gospel presence. Morgan Marshall and 10 others are participating in this trip.